Instructions for creating a new slideshow on Phoenix. 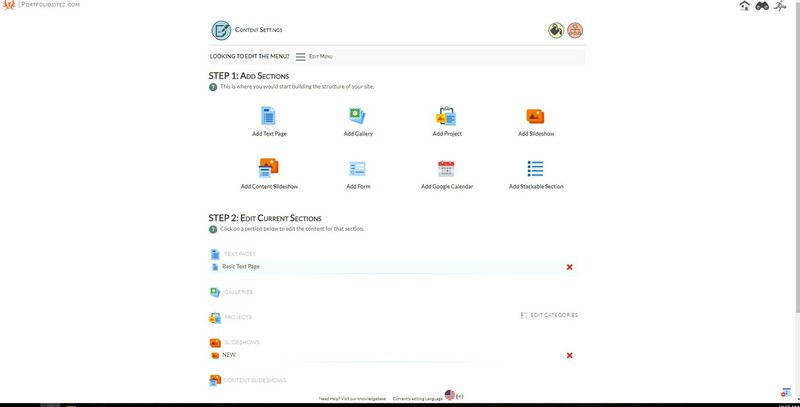 (1) Access the content settings page of the Phoenix sitezadmin and use the Add Slideshow button. 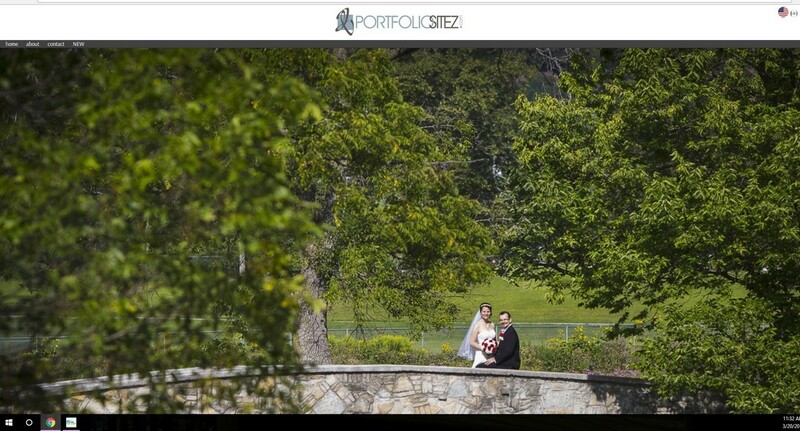 (2) When you use the Add Slideshow button you will need to enter a name for the Slideshow. Please do not use any special characters in Slideshow names as they can cause unexpected problems. (3) After you add a slideshow the new slideshow will appear on the content settings page under EDIT CURRENT SECTIONS - SLIDESHOWS. Click on the new slideshow to edit it. 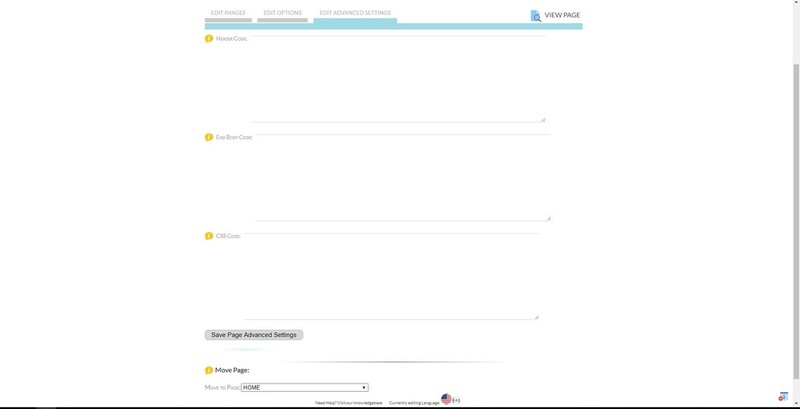 On the next page you can drag image files from your computer and drop them into the upload box to upload them into the slideshow. (4) If desired, you can enter three different things for each slideshow image. CURRENT COLOR - You can set a color for each image and that color will display behind the image in full screen mode or on the side of the image in non full screen mode. TAG LINE - You can enter text here and it will display centered on the image. HTML code can be used. The Tagline text color is controlled by the Slideshow Tag Line Color setting found inside the sitezadmin - edit colors section. The Tagline font is controlled by the Title Font setting found inside the sitezadmin - edit general settings section. The Tagline font size is controlled by the Slideshow Image Tag Line Size setting found inside the sitezadmin - edit general settings section. URL - You can enter a link here and when the tag line text is clicked on it will go to that link. All links should start with either http://www. or https://www. EXAMPLE - The image below shows a slideshow image set to white using HTML code to make the Tagline text appear at different sizes. It also has a link to Ebay set for it. 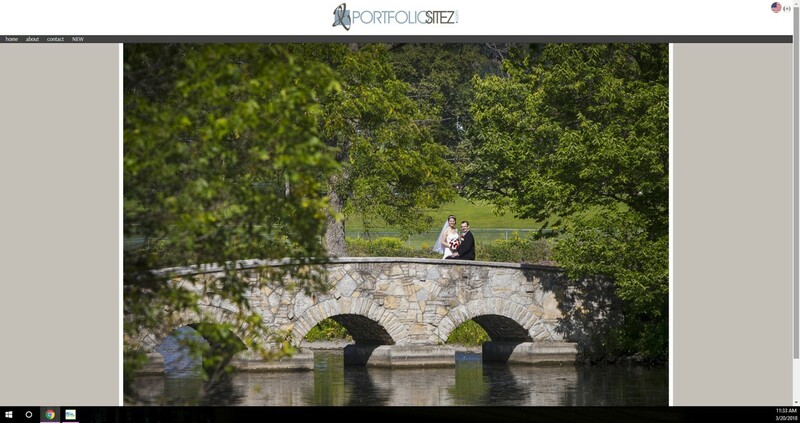 (5) Access the Slideshows EDIT OPTIONS tab to select or deselect the setting named FULL SIZE SLIDESHOW IMAGES. When the setting FULL SIZE SLIDESHOW IMAGES is selected it will make your slideshow images display at full screen. Your images will get cropped to fill the display area which can make some images not display well. Vertical sized images will get cropped oddly to fill the screen and they should not be used in full screen mode. 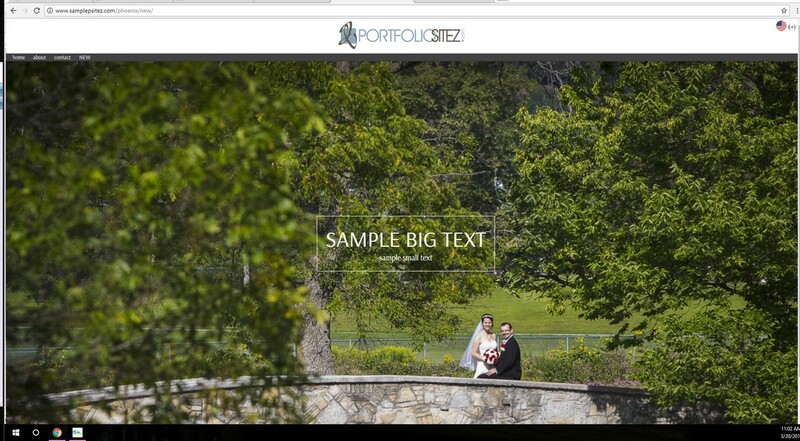 The size of the slideshow images in full screen mode is controlled by the MaxImageWidth and MaxImageHeight settings found inside the sitezadmin -edit advanced settings section. When the setting FULL SIZE SLIDESHOW IMAGES is NOT selected it will make your slideshow images display at normal size without any cropping. 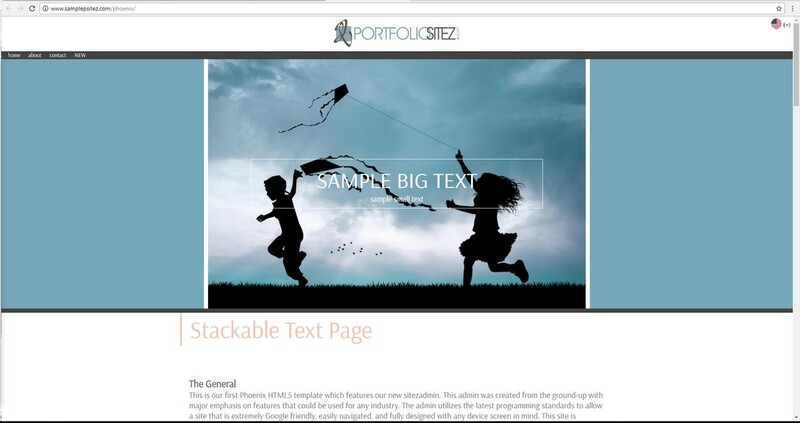 A slideshow can be created as a separate page or it can be added to a stackable section. 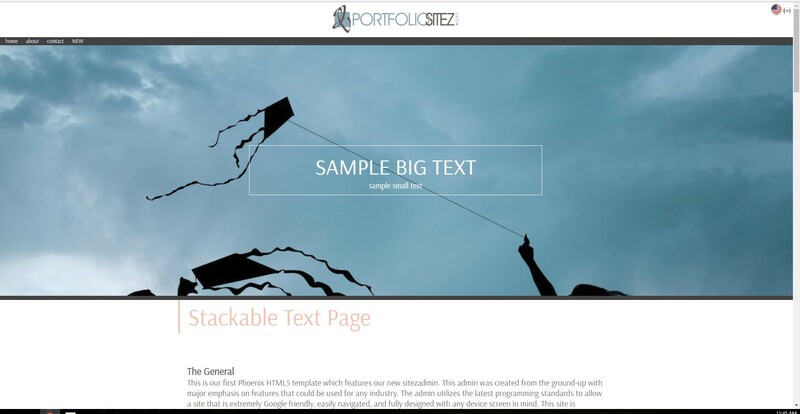 Slideshows can also be moved from a separate page to a stackable section or from a stackable section to a separate page. 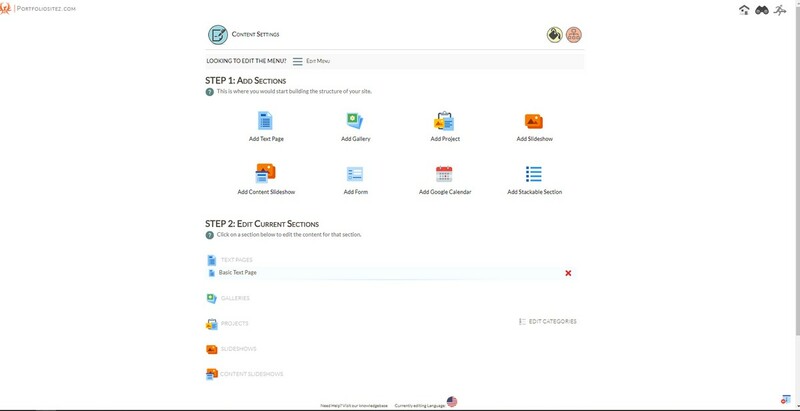 If a slideshow is added to a stackable section it's size is then controlled by the SlideshowClassicStackHeight setting found inside the sitezadmin -edit advanced settings section. If the SlideshowClassicStackHeight setting is set to 0 then the slideshow images will display at normal full screen size, however it can be set to whatever specific size you want the slideshow to display as on a stackable section. This is that exact same slideshow set to NOT display full screen. Please contact us if you have any questions about creating and using slideshows on Phoenix.